SAN FRANCISCO, August 14, 2018 - IObit, a leading system utilities and security software provider, today launches the newest version of IObit Uninstaller. The brand new IObit Uninstaller 8 is loaded with several new features and enhanced functions to help users monitor and list all detected bundleware, simplify the uninstalling process and automatically update more important software. Bundleware can be easily ignored and left on the computer once it has been brought into the PC silently. Now, with the new Bundleware uninstall feature, users will be notified timely if any bundleware has been detected during the installation process. More importantly, all the bundleware installed will be listed in the "Bundleware" category which allows users to check and remove all unneeded bundled programs with convenience. In addition, the new edition of IObit Uninstaller comes with a highlight feature, known as Easy Uninstall, a novel uninstalling solution. It enables users to uninstall a program from its opened window, desktop icon, or system tray icon. Users can easily use the function by using the shortcut key - Ctrl+Alt+U, and simply dragging the icon to the program they want to remove. There are many improvements in IObit Uninstaller 8. In the latest edition, the database of the Software Updater has been expanded greatly, which allows users to update 500% more important programs than previous edition. This improvement enables users to keep their more important software up-to-date with easy a one-click solution. What's more, with the enhanced scan engine, IObit Uninstaller 8 ensures that all leftovers can be removed thoroughly from the computer. "IObit Uninstaller 8 is an easy-to-use software uninstall tool." said Bing Wang, Product Director at IObit. "IObit Uninstaller 8 aims to not only uninstall programs powerfully and thoroughly, but also to provide an easier uninstalling solution and a better user experience. Besides the enlarged stubborn program database, some new advanced technologies have been applied to the latest edition of IObit Uninstaller." 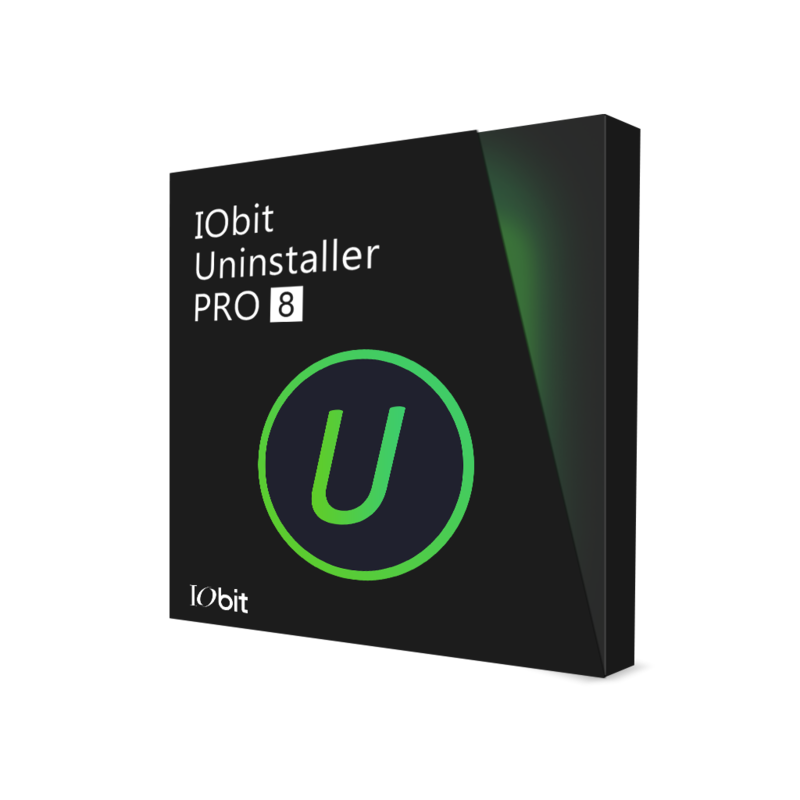 IObit Uninstaller 8 is now available on IObit and CNET. It can fully support for Windows 10, 8/8.1, 7, XP and Vista. IObit Uninstaller 8 is an excellent uninstaller, it provides an easy and secure way to remove unnecessary programs, stubborn programs, Windows apps, Universal Windows Platform (UWP) apps, malicious or Ads plugins and toolbars, giving you a clean PC and a secure and smooth online surfing experience. Users can quickly uninstall a program from its opened window, desktop icon, or system tray icon with the new feature Easy Uninstall. Moreover, IObit Uninstaller 8 can monitor programs installations in real time and notify users immediately. Besides, all the bundleware will be listed so that user can uninstall all unwanted bundleware conveniently and quickly. In addition, Software Updater is also improved to keep more important programs always up to date.